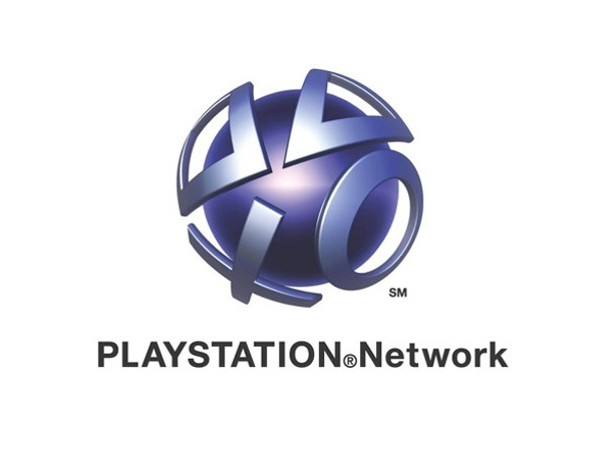 As reported yesterday the Playstation Network was experiencing some serious problems for user. Well you will be pleased to know everything has now been corrected says Sony. The problems emerged from an error within the internal clock on some PS3 systems that mistakenly recognized 2010 as a leap year. Upto 20 million players, excluding the latest, slimmer version of the PS3, may have been affected by the problems say Sony. But the error does not require a recall of the systems. In the end, all that was needed to address the problem was to wait for the console’s internal clock to jump forward a day. A statement for Sony says that having the internal clock date change from February 29 to March 1 (both GMT), Sony have verified that the symptoms are now resolved and that users are able to use their PS3 normally. Woohoo.